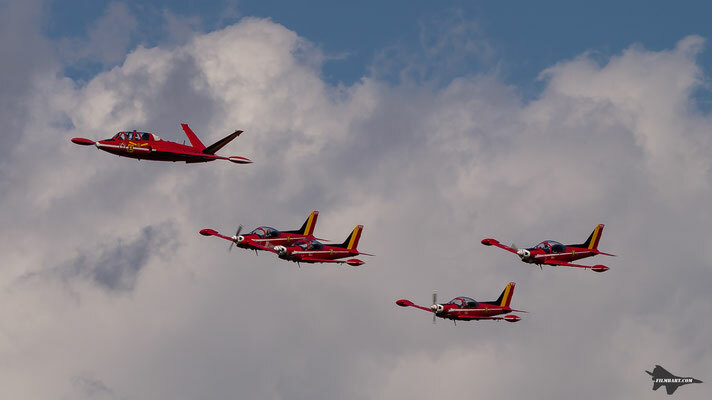 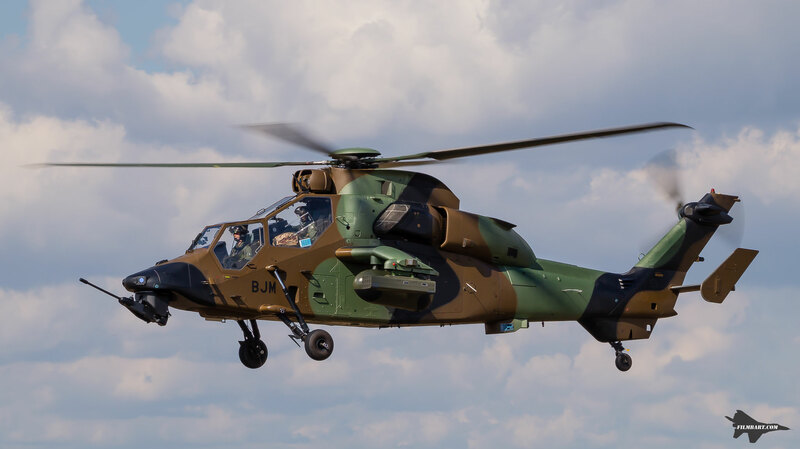 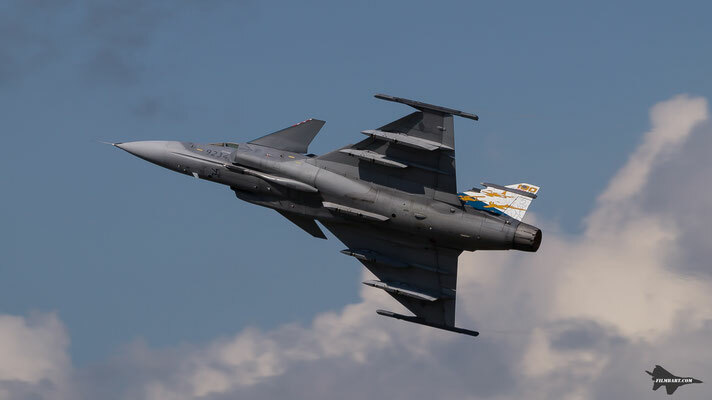 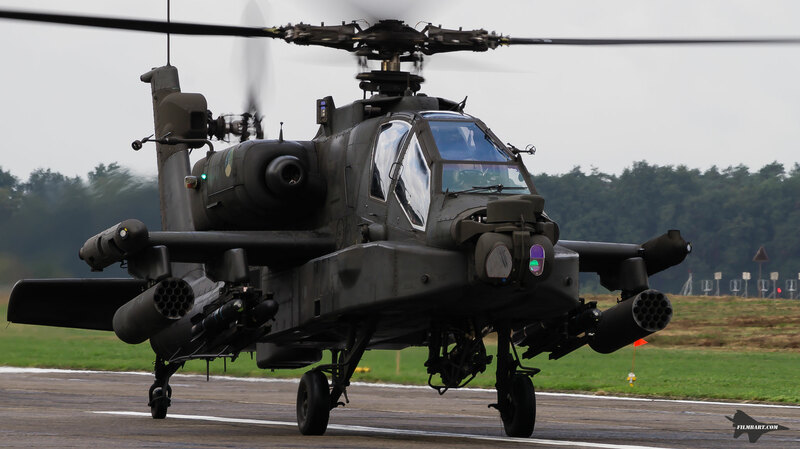 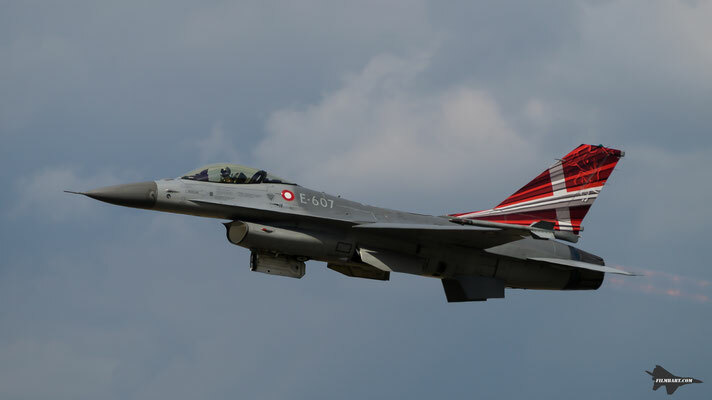 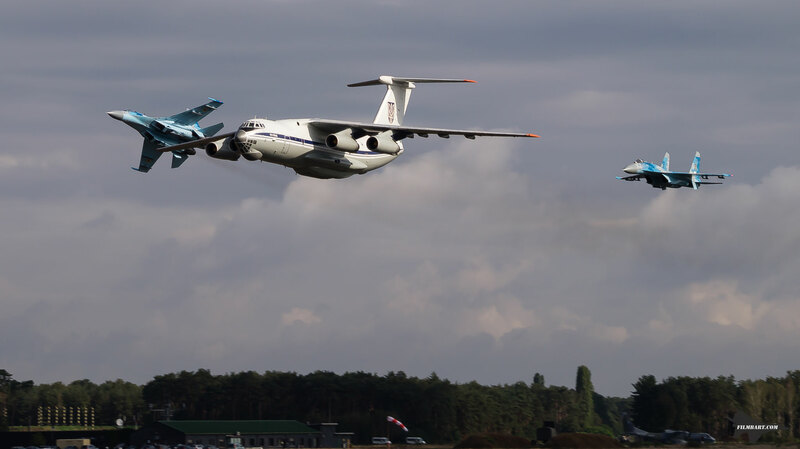 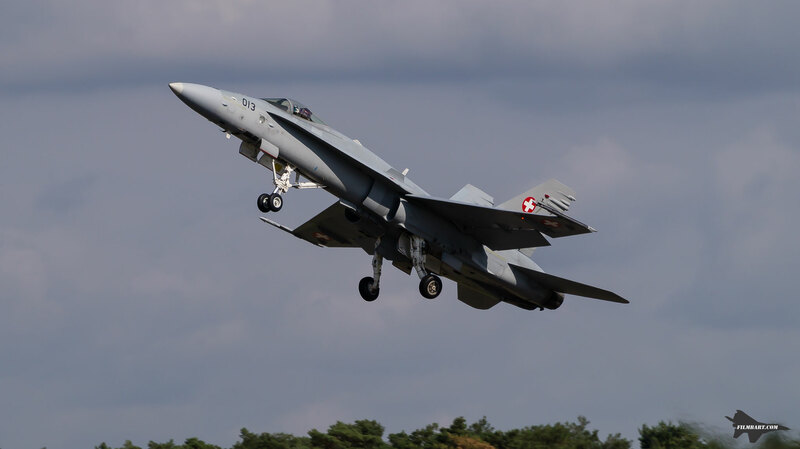 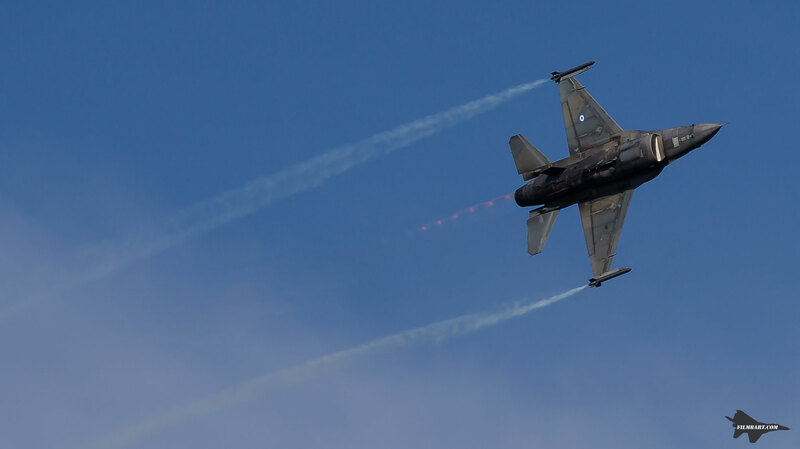 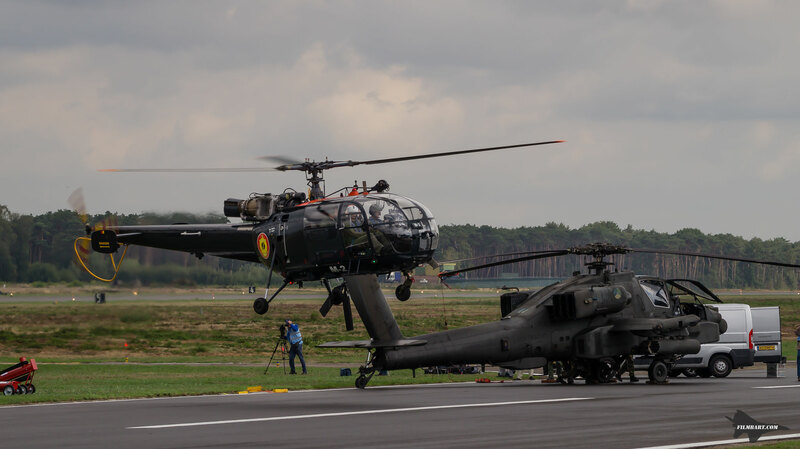 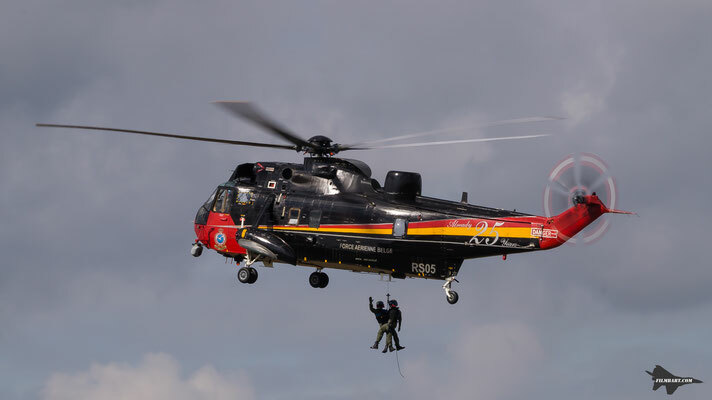 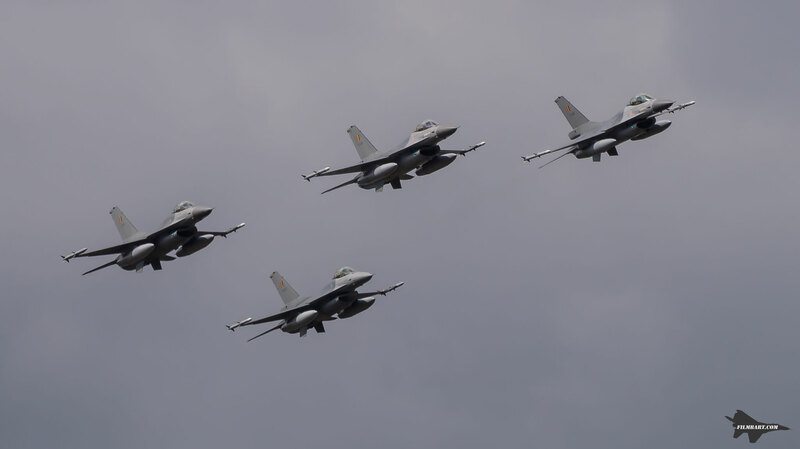 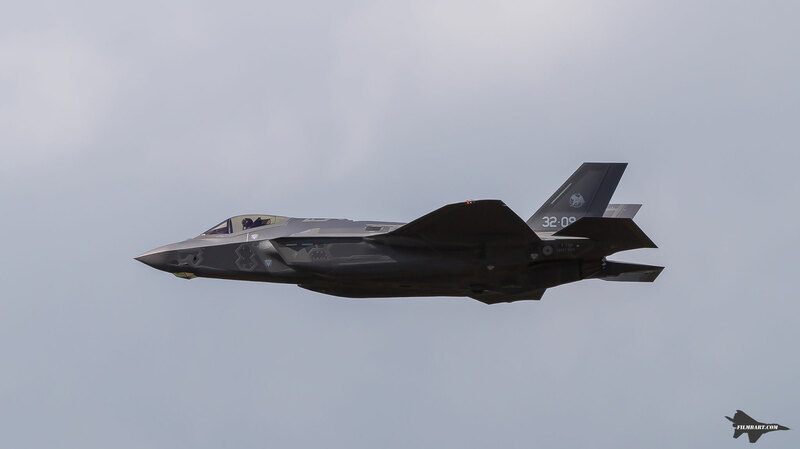 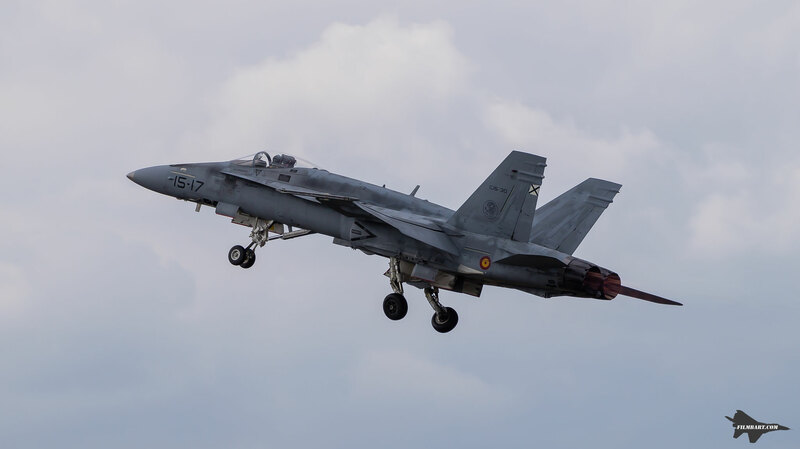 Early September Kleine Brogel airbase hosted the 2018 Belgian Air Force days. 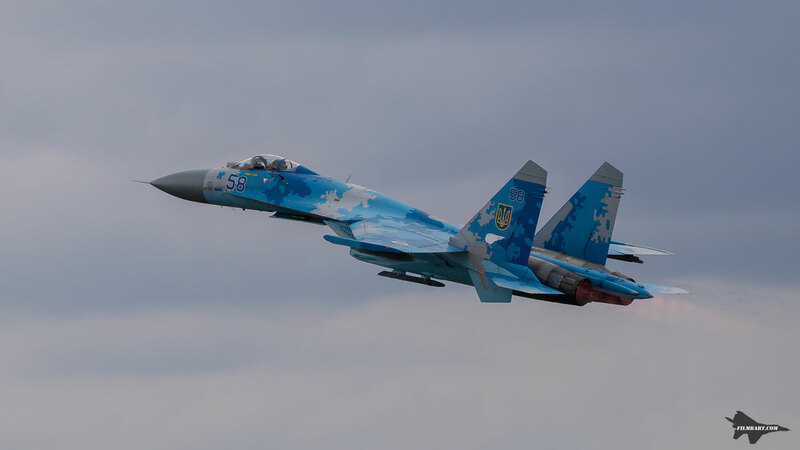 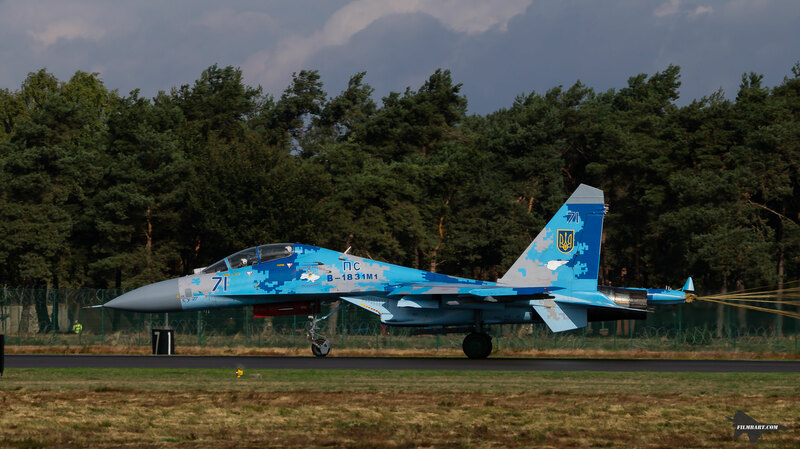 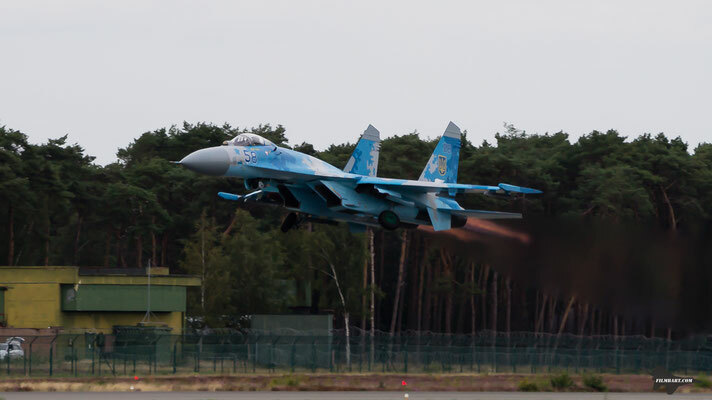 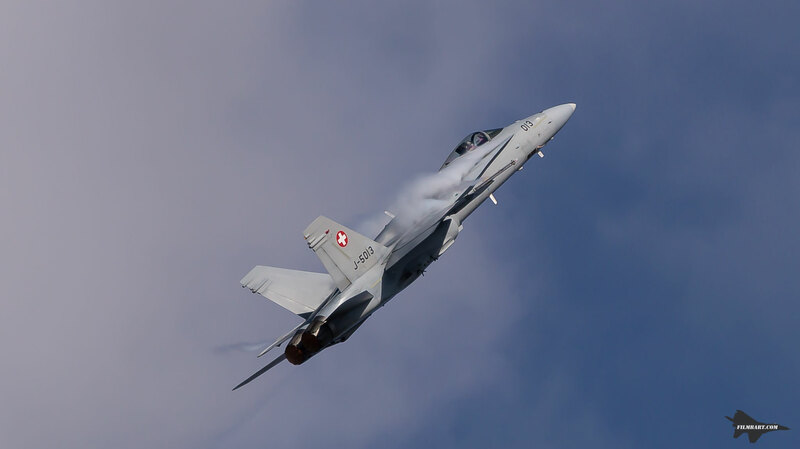 Since I did not attend that many airshows this year I was really looking forward to spending some time at the fence and the list of participants (including the Su-27) looked rather promising. I planned to go to the spottersday on Friday with my friend Robert (check out his page here) and both days during the public event. 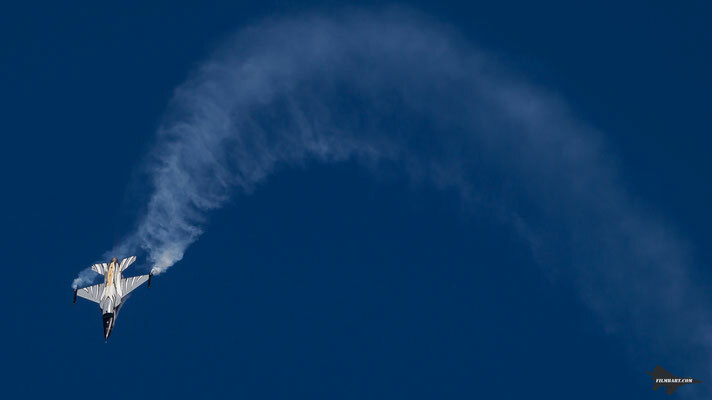 But at the end of the show on Saturday I had seen enough. 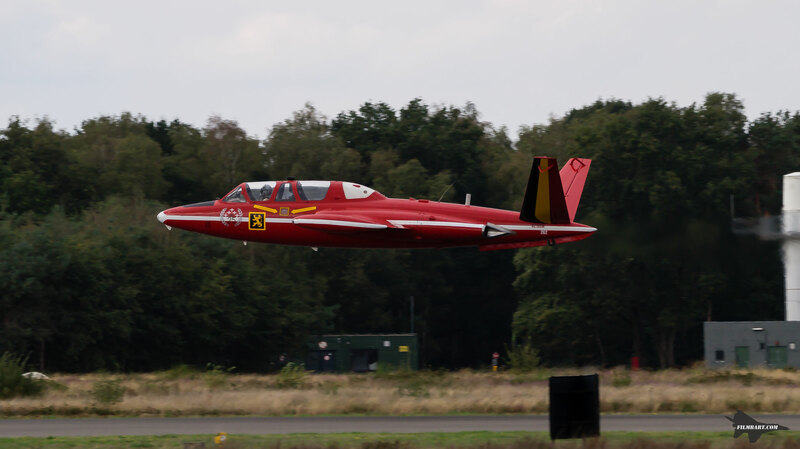 Somehow the show overall was a bit disappointing, perhaps it was the grey overcast that was present most of the day on Saturday, the lack of big demo teams or the lack of flares during the demos. I ended up with a good amount of photos anyhow and I also shot some film, but mostly to have a few moving images and sound to enjoy during the winter months.